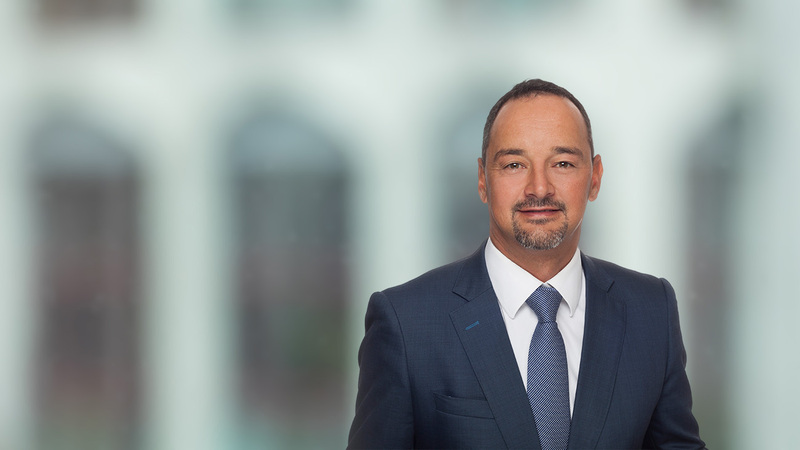 Johan is the Managing Partner of the Maples Group's legal services in Luxembourg, where he is head of the Luxembourg Funds & Investment Management team. Johan has been focusing on fund structuring / formation and regulated financial business for the majority of his career. He advises managers and investors of collective investment funds, with a particular focus on alternative funds (including private equity, debt, infrastructure, real estate and hedge funds) and their management entities. Johan joined the Maples Group 2018. He was previously a partner in the Financial Services and Investment Management group at Dechert. Prior to that, Johan was a partner in the investment management practice of an international firm headquartered in the Netherlands. Johan speaks Afrikaans, English and French.